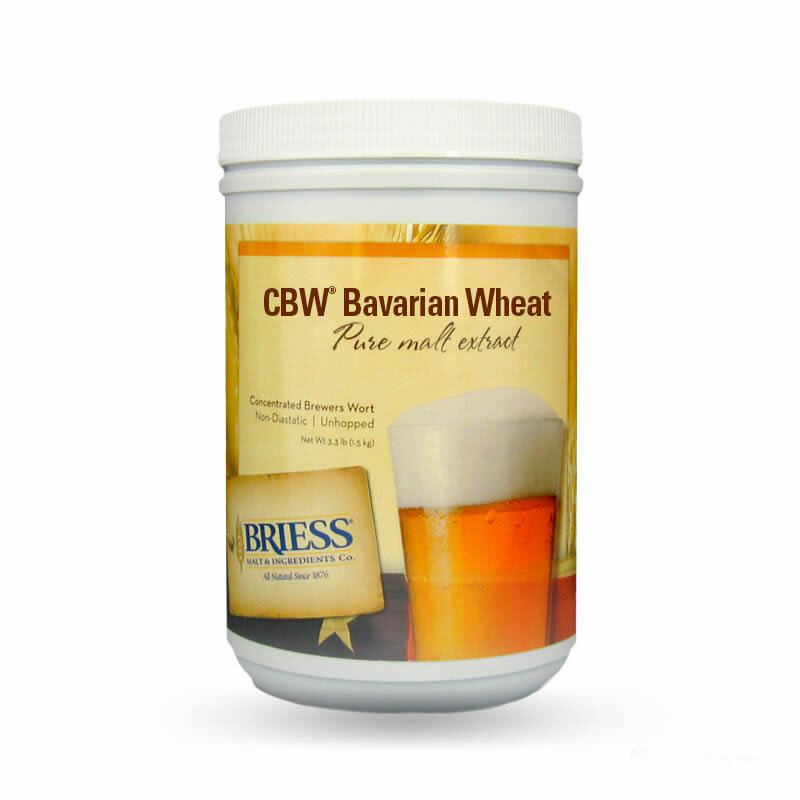 Malts Wheat Malt (65%), Base Malt (35%) Malt Solids 79% Fermentability 75% Color¹ 3 °Lovibond Specific Gravity² 1.035 Briess CBW® (Concentrated Brewers Wort) Bavarian Wheat is a light colored, American, wheat and barley malt extract. It produces a neutral, slightly malty wort, and is suitable for all wheat beer styles.¹ Color figure applies to a mixture of extract with water. Therefore, you may experience a different color, depending on use. 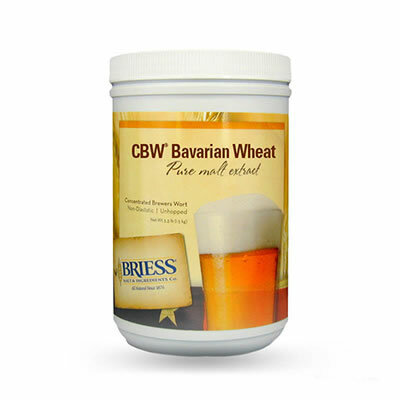 ² Specific Gravity applies to a mixture of 1 lb of extract with 1 gal of water. 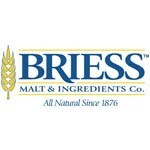 For 'brewer's points', use the final two digits of the figure.